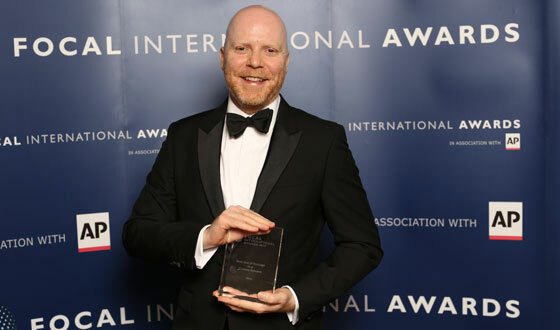 The 13th annual FOCAL International Awards in association with AP Archive took place last Thursday night before a full house at The Lancaster London Hotel. Now well into their second decade and going strong, The FOCAL International Awards celebrate the best use of footage in all variety of genres, across all media platforms, with the 2016 event showing strength from around the global production community. 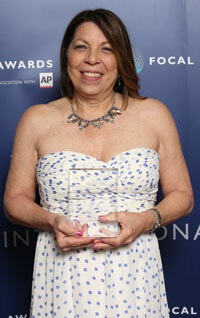 The 13th annual FOCAL International Awards in association with AP Archive took place last Thursday night at The Lancaster London Hotel, honouring producers, filmmakers and other creative professionals who have used library footage in a documentary, feature film or any other form of production released in 2015. 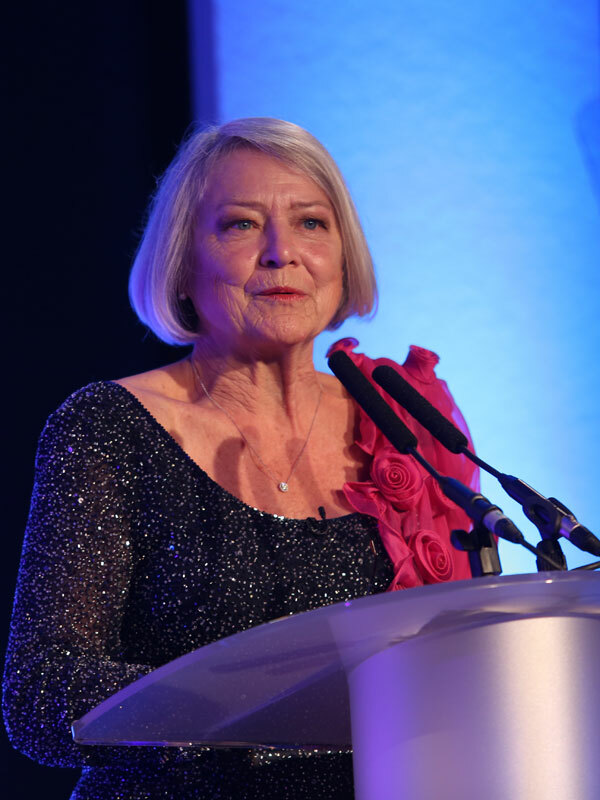 The BBC's Kate Adie hosted the gala ceremony, which also served as an occasion to bid farewell to event organizer Julie Lewis, who is retiring from FOCAL this year. 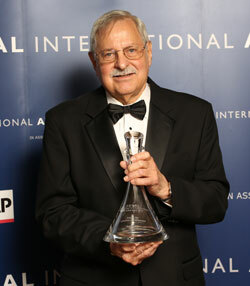 Under Lewis's leadership, the FOCAL Awards have evolved over the last decade into a major event in the archival production community. "The success of the awards over the last thirteen years has been due in large part to the energy, drive and commitment of Julie Lewis," said Sue Malden, Chair of FOCAL International. "It is both a highly polished event and a major annual destination among the global production community. 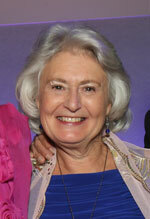 Her contribution to the event and to FOCAL itself has been indispensable and will be greatly missed." Awards in sixteen categories, including Lifetime Achievement, were handed out and several high-profile documentaries took home top honours. Academy Award Winner Amy, about the life of Amy Winehouse, won the Award for Best Use of Footage in both the Music Production and Cinema Release categories, edging out Cobain: Montage of Heck in both categories. Archive Producer Paul Bell was there to collect both awards and spoke of the 'importance of giving creative people the space they need to find the stories that already exist in the archive'. Best of Enemies featuring the acerbic public debates between Gore Vidal and William F. Buckley Jr, which was short listed twice, prevailed in the Entertainment category. The BBC's Imagine strand saw off Arena: Night and Day, celebrating 40 years of the their longest running Arts series, with The Ecstasy of Wilko Johnson directed by Julien Temple. Ray Davies, formerly of the Kinks, was there to hand over the award as Patron of London's Screen Archives. Twenty-five European films were shortlisted for this year's FOCAL International Awards. Among them, Every Face Has a Name, from Swedish production company Auto Images, won for the Best Use of Footage in a History Production, beating A German Youth from Local Films (France) and Red Gold from Vivement Lundi (France) whilst the Award for Best use of Sports Footage was collected by Yuzu Productions (France) for Free To Run. The FOCAL Awards also honour the work of archival researchers, footage archivists and film preservationists, with this year's Lifetime achievement award going to legendary film preservationist Robert Gitt. In a career spanning more than fifty years, Robert Gitt has gained an international reputation as one of the foremost experts in the preservation and restoration of motion pictures. And while Cobain: Montage of Heck and the team at End of Movie LLC went home empty handed, Jessica Berman-Bogdan snagged the Jane Mercer Footage Researcher of the Year Award, primarily for her outstanding work on that film. Historic Films won the Library of the Year Award, and Tim Emblem-English formerly of BBC Studios and Post Production won for Footage Employee of the Year. 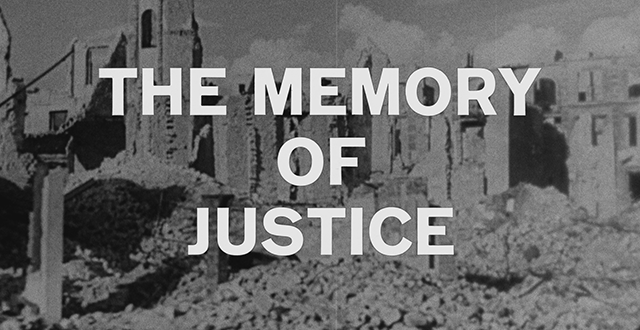 The Best Archive Restoration/Preservation Award went to The Memory of Justice and was collected by The Film Foundation's, Margaret Bodde. Julie Lewis thanked her colleagues, the sponsors, competitors and the 80 plus jurors who had worked so hard to deliver the results and for bringing the event to where it is today. Please see below for a full list of all 2016 FOCAL International Awards winners. The Federation of Commercial Audiovisual Libraries International is a professional not-for-profit trade association formed in 1985. It is fully established as one of the leading voices in the industry, with a membership of over 300 international companies and individuals. Its purpose is to facilitate the use of library footage, images, stills and audio in all forms of media production; promote its members - libraries selling content plus those whose serve the industry; provide a platform for members to promote themselves and their interests; encourage good practise in the research, licensing, copyright clearance and use of footage; support, promote and educate on the need to preserve and restore footage and content; act as an information resource for the footage and content industry; offer training in key skills and in the broader appreciation of the footage and content industry.